"Di Modolo 18K White Gold Diamond Necklace"
"Di Modolo 18K White Gold & 0.75ct. 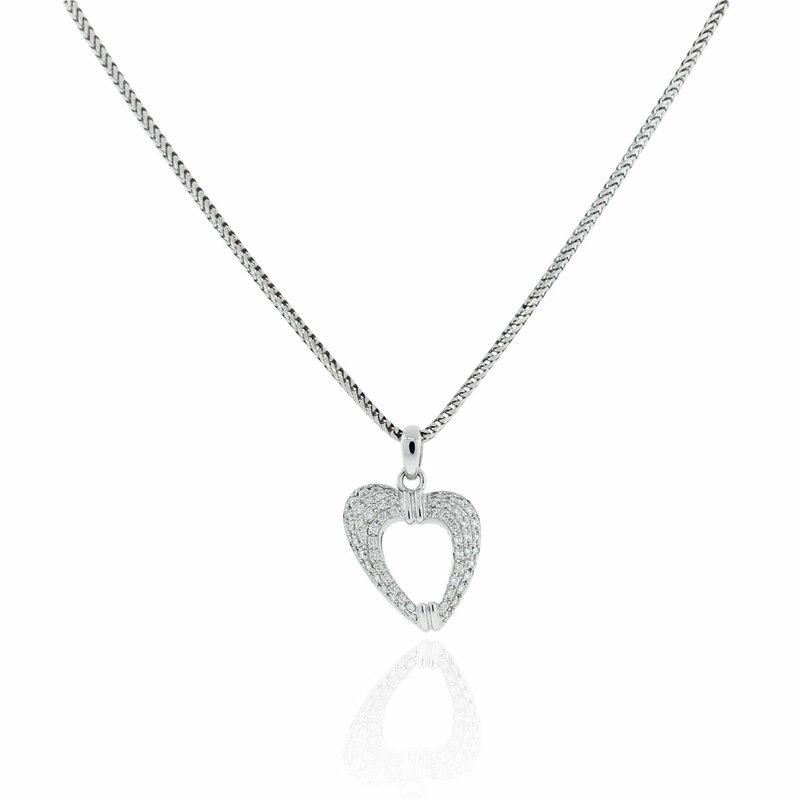 Diamond Heart Pendant Necklace"
"Di Modolo 18K White Gold & 0.75ct. Diamond Heart Pendant Necklace Features: Brand: Di Modolo Gender: Womens Condition: Excellent Material: 18K White Gold Stone: 0.75ct. 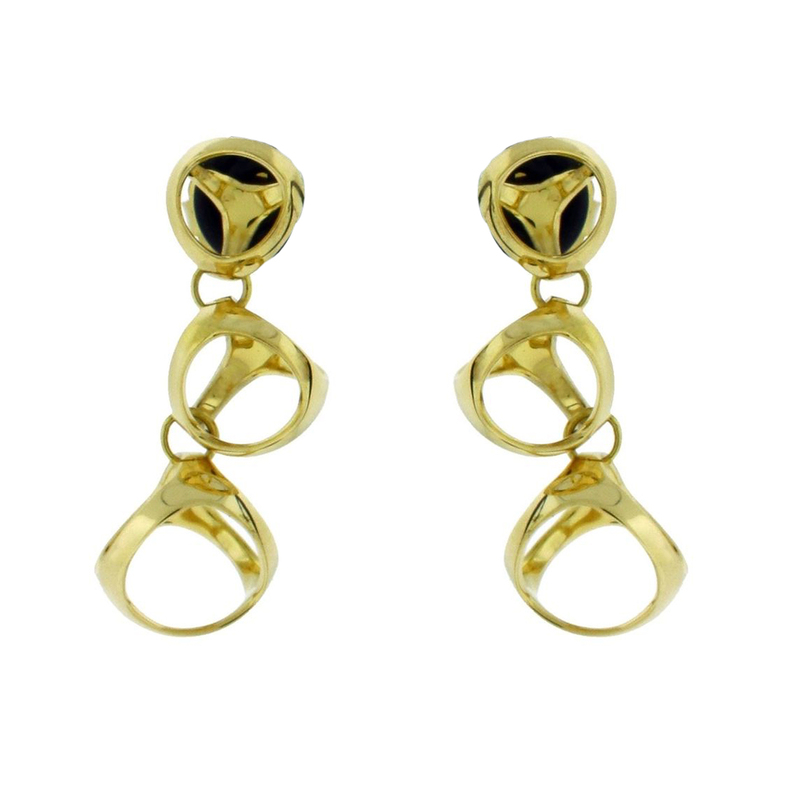 Diamond, Color: G, Clarity: VS"
"Di Modolo Triadra 18K Yellow Gold Earrings"
"Di Modolo Triadra 18K Yellow Gold Earrings Features: Brand: Di Modolo Gender: Womens Condition: Never Worn Metal: 18K Yellow Gold Weight: 10.68 grams Hallmark: Dimodolo, 750, logo"
"Di Modolo 14K White Gold 3 Buckle 0.4ct. 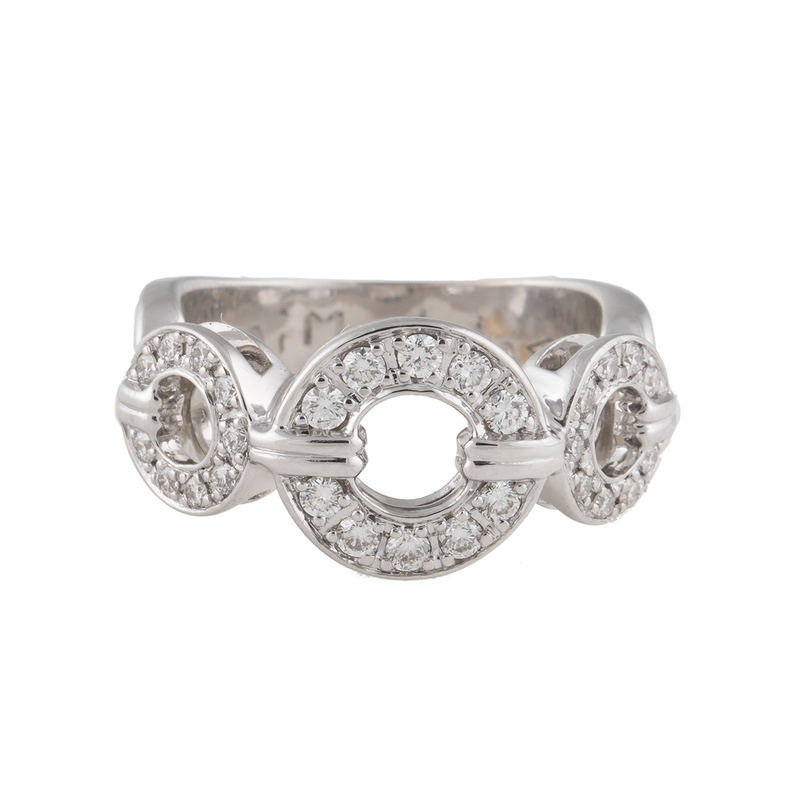 Diamond Ring Size 6"
"Di Modolo 14K White Gold 3 Buckle 0.4ct. Diamond Ring Size 6 Features: Brand: Di Modolo Gender: Womens Condition: Excellent Material: 14K White Gold Stone: 0.4 ct. Diamond; Color: H/I & Clarity: Vs1-Vs2"
"Di Modolo 18K White Gold & Diamonds Wide Band Ring"
"Di Modolo 18K Yellow Gold Citrine Black Chord Necklace"
"Di Modolo 18K Yellow Gold Citrine Black Chord Necklace features: Brand: Di Modolo Gender: Womens Condition: Excellent Metal: 18K Yellow Gold Stone: Citrine Weight: 12.4g/ 7.9dwt"